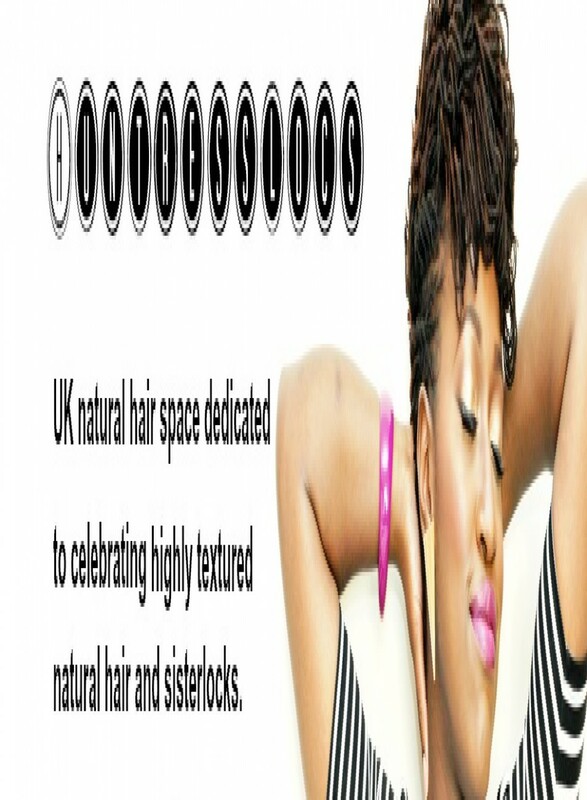 This entry was posted in Natural Hair and tagged loose natural hair, Natural Hair. Bookmark the permalink. Huntress! From Nappturality … It’s weird but I remember you from there because we share the same birthday (? 29th) LOL. I’m weird like that. Hello. Great blog by the way. Thanks for checking out my blog. It’s something I’ve always want to do.